Wow, I just realized this is my first post for the month of March! Time flies when you're out pursuing your dreams, huh? What better way to celebrate getting back on a regular posting schedule than with a post about FOOD! For this segment of Good Eats, I'm going to be focusing on breakfast (or brunch, if you're like me and sometimes breakfast doesn't come until 11:30 a.m.). 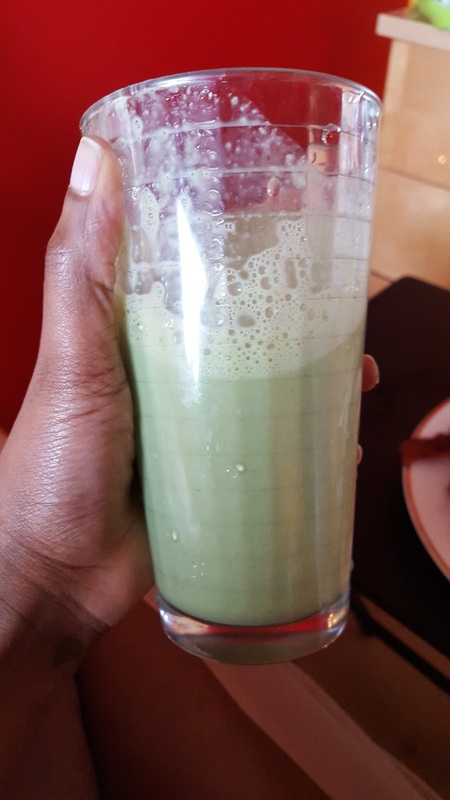 I got this recipe from Stephanie of the The Fashion Citizen and I love it. 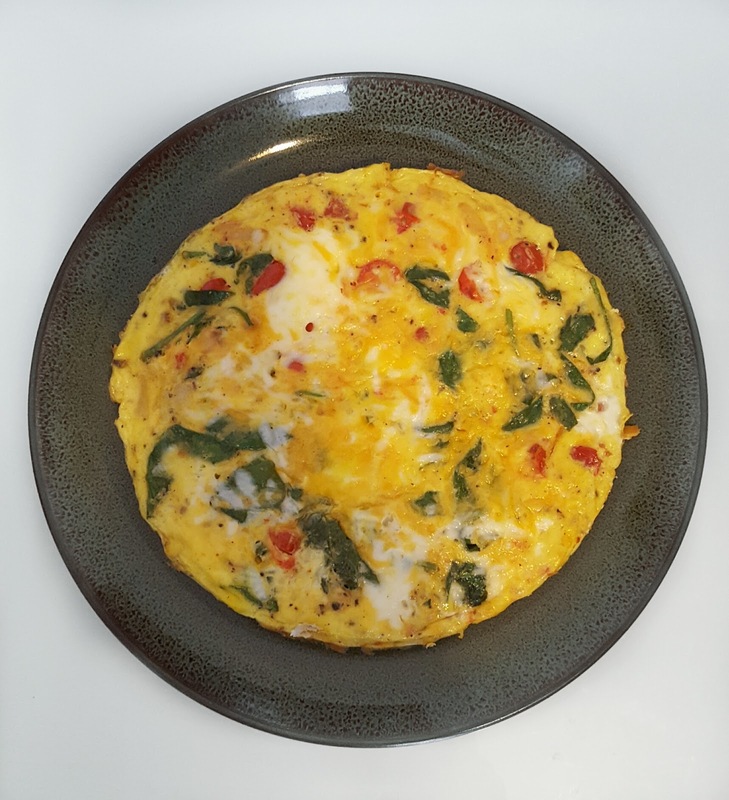 This frittata is much more flat than an average one and is really good for one or two people. And it's quick and easy to make! All you need is some veggies (your choice. I usually do spinach, tomatoes, garlic, and onions (and sometimes mushroom if I have it). Seriously, whatever you prefer or whatever you have in your fridge can work for this. And you'll also need eggs. When its just me, I usually only add 2-3 eggs. 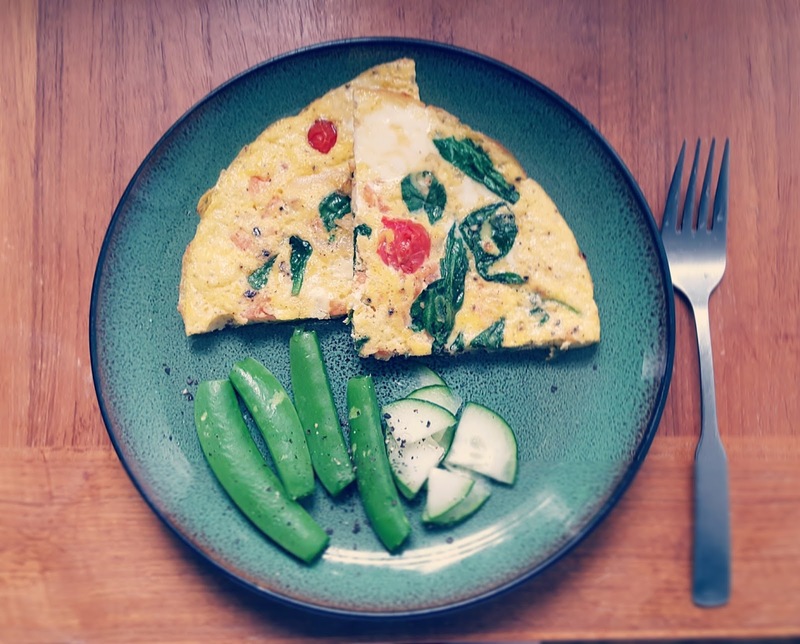 When my partner comes over, I do 4-5 eggs for a nice, filling frittata for two. Step 1: In a medium sized skillet, sautee your garlic and onions first. Use whatever oil (or butter, if you prefer). I usually go with olive oil. Also, go ahead and turn on your oven to 350 degrees so it can warm up for later. Step 2: Then throw in your spinach & tomatoes and let that cook down. Go ahead whip your eggs while you're waiting, just as you would for scrambled eggs. *All together, step one and two should take only about 5 minutes on a medium heat. Step 3: Then, I advise you to lower the heat a bit and add your eggs. Step 4: Let it cook for about 3 minutes. Step 5: Remove it from the heat. The eggs will still be runny on top at this point. Place your skillet into the oven at 350 degrees for about 4-5 minutes to finish cooking. I also may add some shredded cheese on top at this point to melt in the oven. Step 6: Take the skillet out of the oven, let the frittata cool for about a minute. If you oiled your pan properly, it should slide out easily onto a plate. Then you can cut it up and dish it out. Add some fruit or veggies on the side and enjoy! I love making this super simple pudding in the morning for breakfast or for a snack in the middle of the day! 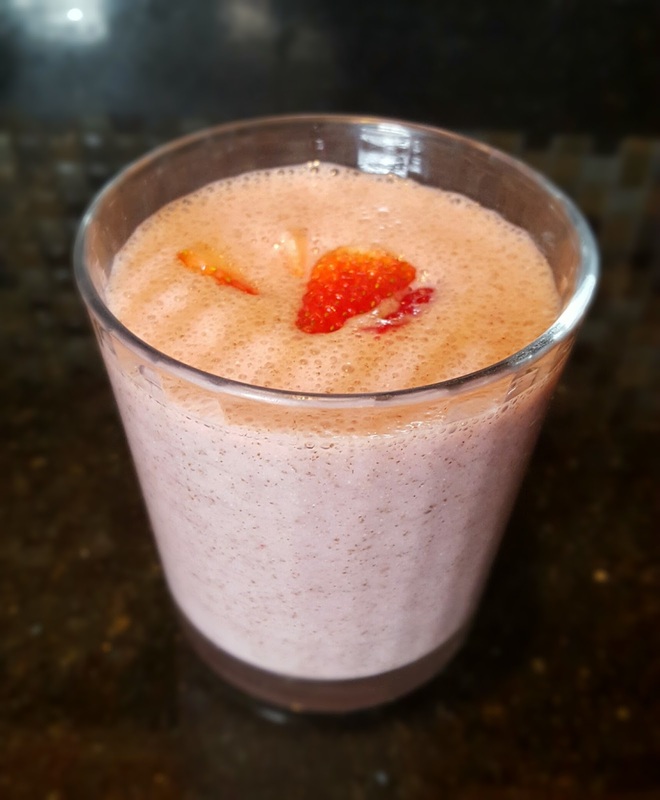 All you need is chia seeds, water, Greek Yogurt (plain), honey, and fruit of your choice. This is soooo easy to make so let's get started! Step 1: The night before, you'll want to grab a glass and put two tablespoons of chia seeds into it. Next, add about 5 ounces of water. Leave it in your fridge overnight so that the seeds can expand into a gelatin. 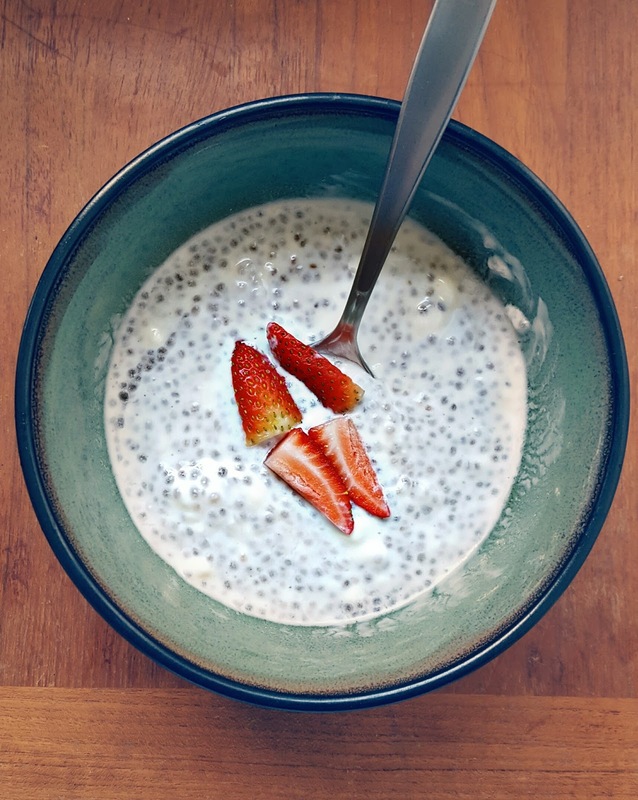 *A lot of people recommend adding 6-8 ounces, but honestly, I find that less water gives me that gelatinous texture that I want from a chia seed pudding. *Also, if you don't know about the health benefits of chia, read about it here. It definitely has helped with my digestive system, so I love to eat it! Step 2: In the morning, grab your chia out of the fridge. You should have a jello-like substance after it soaks! Put it into a bowl, add a tablespoon (or two) of Greek Yogurt. You don't need much, this just adds some more texture to the pudding. Step 3: Add a drizzle of honey, no more than a tablespoon I'd say. I generally do less than that, but I eyeball it. Step 4: Stir it up! Mix it all together. Step 5: Cut up your fruit. I usually choose strawberries. Step 6: Add it on top and enjoy!! This is seriously such a simple, yet delicious healthy breakfast that is also quite filling. Bonus: if you want you can throw that entire mixture into the blender for a delicious chia seed smoothie, as well! I let it sit in the freezer for about 5-10 minutes. Usually I'll make coffee or breakfast during this time. This may seem like an odd step, but it really does create a wonderful texture for my smoothies. And it allows the flavors to really marinate. Remove from the freezer, blend it a little once more. Pour and enjoy! *If you don't want to put your actual blender container into the freezer, you can pour the smoothie into a separate container or freezer bag when placing. Or if you do put your blender container in the freezer, I recommend you let it sit for a minute or so at room temp before blending again. Last but not least, here is my last quick and easy breakfast idea! You'll want to have 2 pans going for this. One to scramble your eggs and the other to toast your tortillas. Step 1: Scramble your eggs. I do two at a time. Step 2: In a hot pan, place one tortilla down and toast on one side for about a minute. Flip it and add a slice of cheese and cover for another minute or so until the cheese is slightly melted. Do this for each tortilla. Step 3: As you remove each tortilla, add an egg on top of the melted cheese. Salt & pepper to taste. Add kale and a drizzle of sriracha. 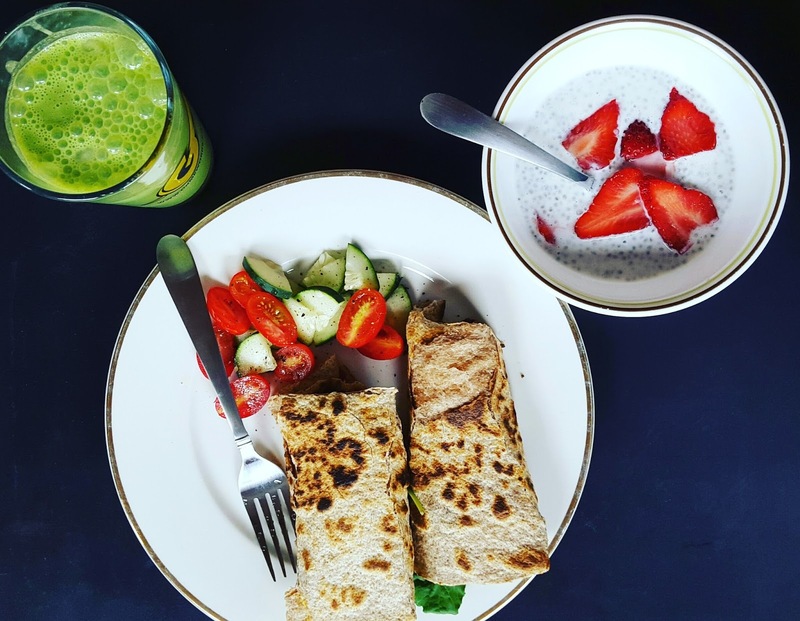 Step 5: Dish it up with some chia seed pudding and green juice, add some sliced veggies and enjoy! This is the most filling of all the meals listed. Seriously, whenever I eat these wraps, I'm full for a few hours. Especially when I add in the chia and green juice, I don't need to eat again until dinner! That's it my friends! I am by no means a chef, but I hope this helps. Stay tuned for the lunch and dinner editions of Good Eats at home!